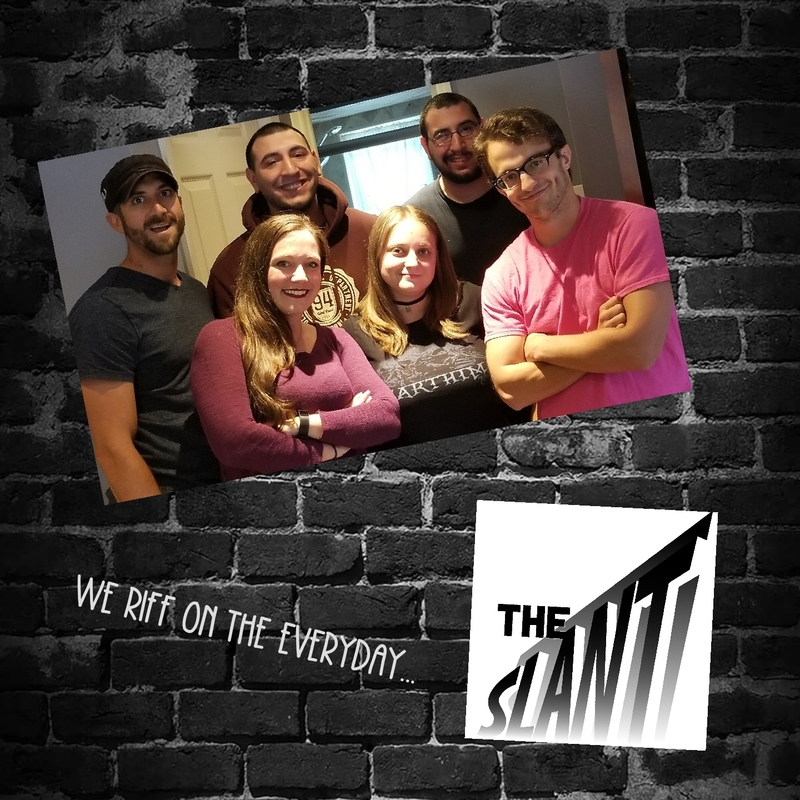 Comedians Mike Bocchetti & Joe Pally join the Slant crew for this crazy fun episode where we talk juggling family, careers, and trying to make it in comedy. Pat gives birth to yet another character “The Jokester” and we remember Frank Vincent as wiseguy movie royalty that he is. Also Pat won the World Series in 1977 and Sal puts his foot in his mouth twice.